From its humble beginnings in Chennai 40 years ago, Anjappar expanded its footprint and started serving its famed Chettinad cuisine around the world and in Singapore. 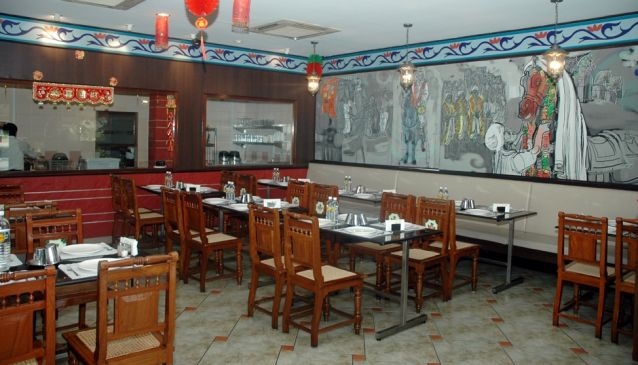 Situated along the popular food stretch of Little India, bask the casual atmosphere and admire the paintings of ancient Chettinad culture in this homely restaurant as you await your order. Serving up a gastronomic delight of dishes unique only to Anjappar, every dish is freshly cooked according to the culinary traditions of Chettinad cuisine. Among some of their must-tries are the savory Mutton Biryani, Chicken Tikka and Daal. Complete your meal with a traditional cup of spiced Masala Tea.